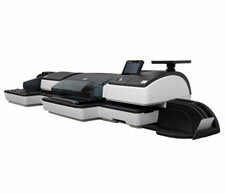 The PostBase Auto is the perfect mailroom companion with its whisper-quiet operation and quick mail processing abilities. 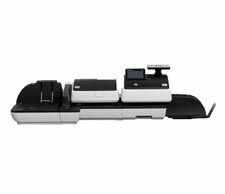 When we developed the PostBase auto postage meter we wanted to make sure that customers were able to process their mail as quickly as possible as well as being able to accurately monitor and account for all postage data. Therefore PostBase auto has an automatic feeder as standard, to 95 letters per minute. PostBase pro is more than the next generation of PostBase™ – it’s an uncompromising vision of professional mailing for the modern mailroom. PostBase pro DS is more than the next generation of PostBase™ – it’s an uncompromising vision of professional mailing for the modern mailroom.